Carlson Survey gives users upgrades to core features like the coordinate database, Field-to-Finish coding and cut sheets, as well as new commands, including one to twist points to a 3D view, among its many additional improvements. Here's a surveying software solution that is extremely versatile as well as a real time- and money-saver. As it always has, Carlson Survey works like a surveyor thinks. 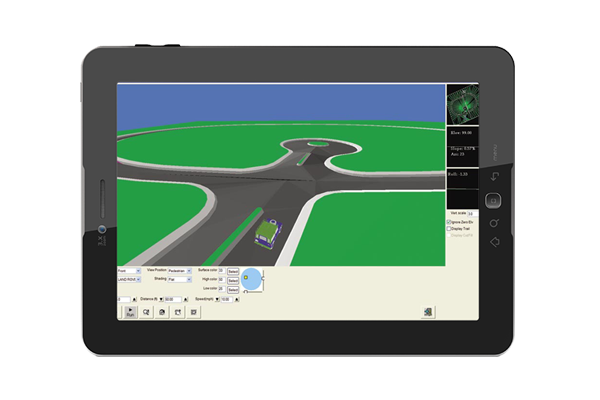 The #1 office software solution for surveyors in the United States, Carlson Survey is an easy-to-use, intuitive software that also provides upgrades such as added support for geodetic angles, distances and areas in its core survey commands and an enhanced 3D viewer window, which provides faster zoom, pan and rotate for larger models. The enhancement also enables view pivot around current view as opposed to just overall model center. Carlson Survey delivers on customer feature requests with many useful improvements to existing commands along with many new commands. The user-interface has a fresh look with a score of new and updated icons, plus an optional ribbon toolbar.